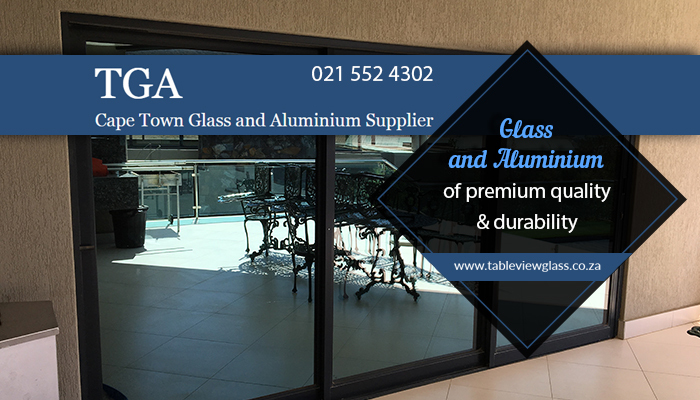 Table View Glass and Aluminium is an established and well-known company in the industry. 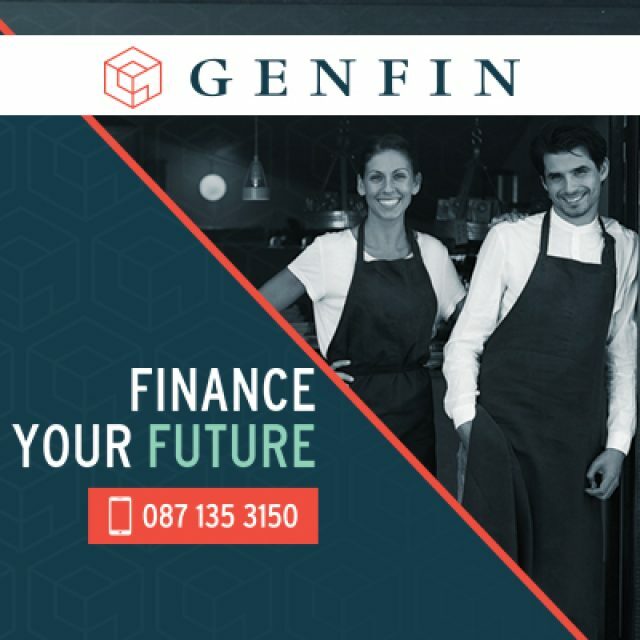 We have been providing reliable services and completing quality installations for more than 15 years and can therefore proudly say that no project is too big or small for us to handle. 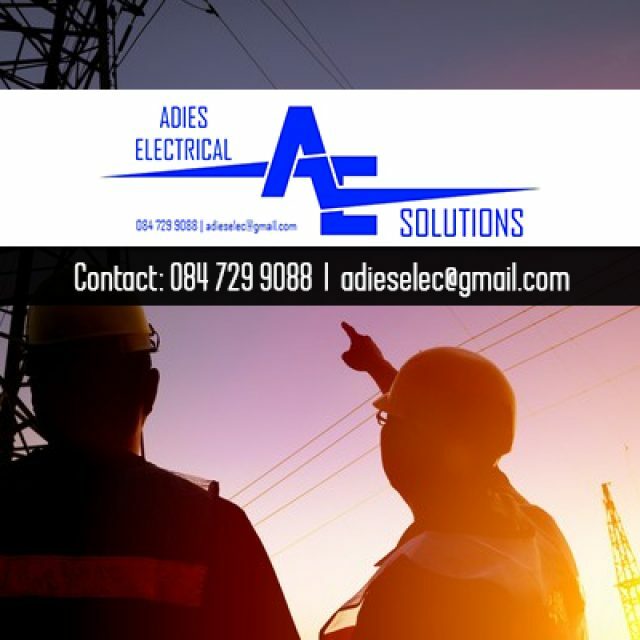 Our products are suitable for commercial and domestic installations, and we can provide our services to clients as far as Langebaan or Somerset West. We have a dedicated and skilled team at hand, so clients can rest assured that their property is in good hands. Our factory is accredited by the South African Glass and Glazing Association (SAGGA) and the Association of Architectural Aluminium Manufacturers of South Africa (AAAMSA), which proves that we only make use of superior quality materials and proven methods to ensure lasting results. For comprehensive glass and aluminium services, Table View Glass and Aluminium should be your go-to! 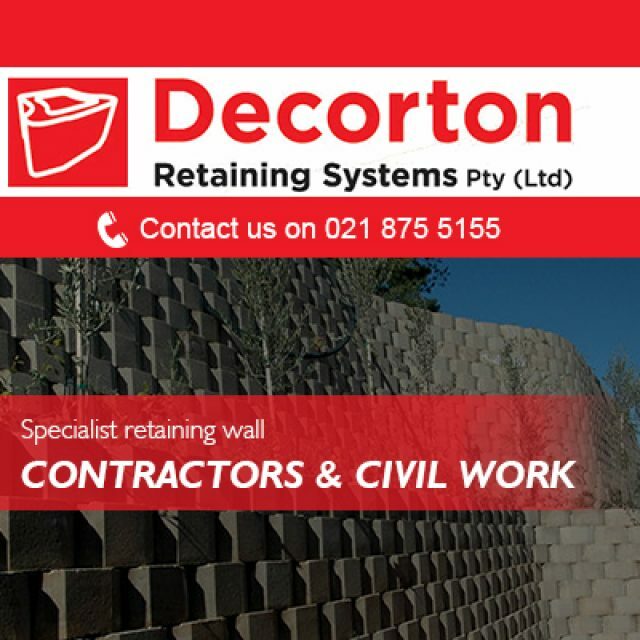 We have a wide range of products on offer and we also do custom designs to meet our clients’ needs. Our team is experienced and will do their best to ensure that your installation is done as quickly and professionally as possible. Furthermore, we also do professional glass repairs, and can assist with cutting mirrors to size. 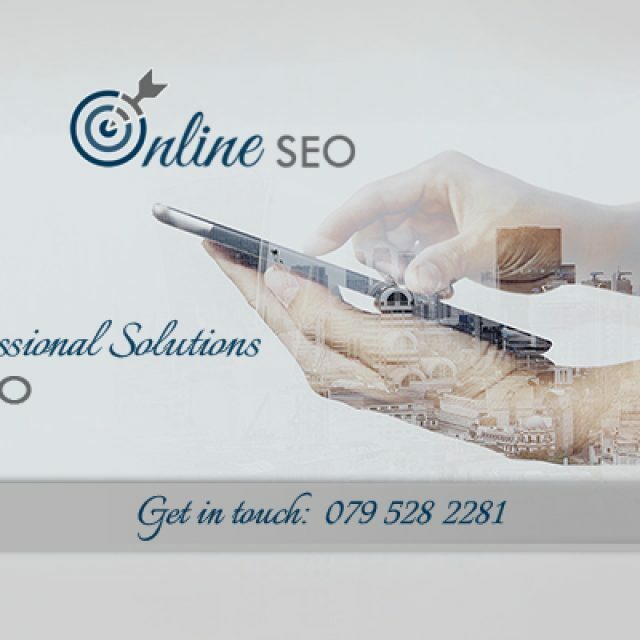 If you are looking for reliable and affordable services near you, simply get in touch with us via phone or email.